The team at Yoshi Bags have been kind enough to get in touch to offer me a handbag to give away to one lucky School Gate Style reader. As I love their bags so much, I was delighted to accept the offer. If you've not heard of the brand before, I can highly recommend them. I have a few of their bags now - some gifted by the company but I've also bought a couple myself, as I was so impressed with the quality of what they sent me. 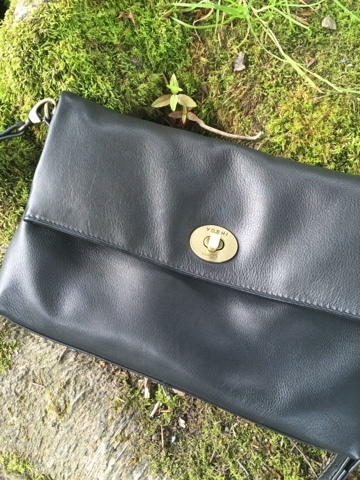 My current AW16 go to bag is their Lowry Clutch in black. Every wardrobe should have one because it's not a clutch alone - it's a cross body bag that is a decent size in the softest leather. 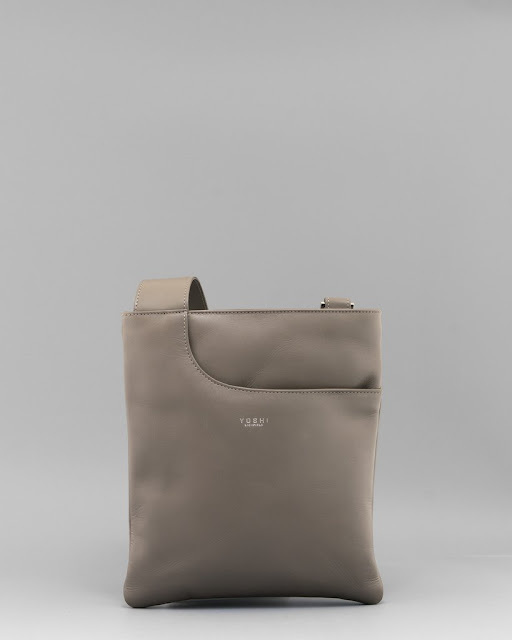 It's perfect for busy days spent running about but then a bonus - clip off the strap, and it's a clutch for evening time. Complete no brainer. 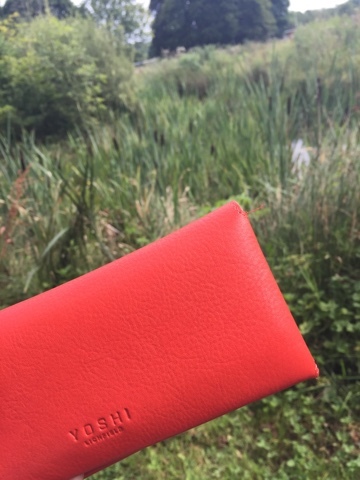 This season I decided to try one of the Yoshi wallets - the Montana Tangerine Orange Leather Flap Over Purse and it's being used daily also. Again the leather is butter-soft but it's also a practical purse with plenty of card sections and a separate zipped area for coins. The colour though is the winner for me - perfect for finding at the bottom of your bigger handbags. Now I'm working, I need a bigger bag day to day for bringing my laptop and papers back and forth. This looks like exactly what I'm looking for.. So lots of fab bags to chose from - how do you enter, I hear you ask? Well, simply follow the instructions on this Rafflecopter widget which captures all the information for me and randomly selects a winner too when the competition ends in 2 weeks time, on the 16th October. Open internationally and prize selected will be subject to availability. a Rafflecopter giveaway Thank you to Yoshi Bags for enabling this giveaway and thanks to you for supporting the brands that support this blog. Loving the look of that first flapover bag! The Lowry Clutch. So versatile! Custard cream, I love it!! Lots of lovely bags to choose from! Love the Mariel & the Farringdon particularly. Great bags! Hard to choose but Custard Cream or Bourbon I think! Lovely bags and good value too. I particularly like the Hampton bag. It would fit into my non-Hampton lifestyle quite well! Kate c.
Such a hard decision, i love them all! I like the Lowry clutch bag and love that it has red lining, makes it so much easier to find things in a bag rather than when it's black. I think it would be the Lowry bag for me. Oh my I love my Yoshi bag, would love another! 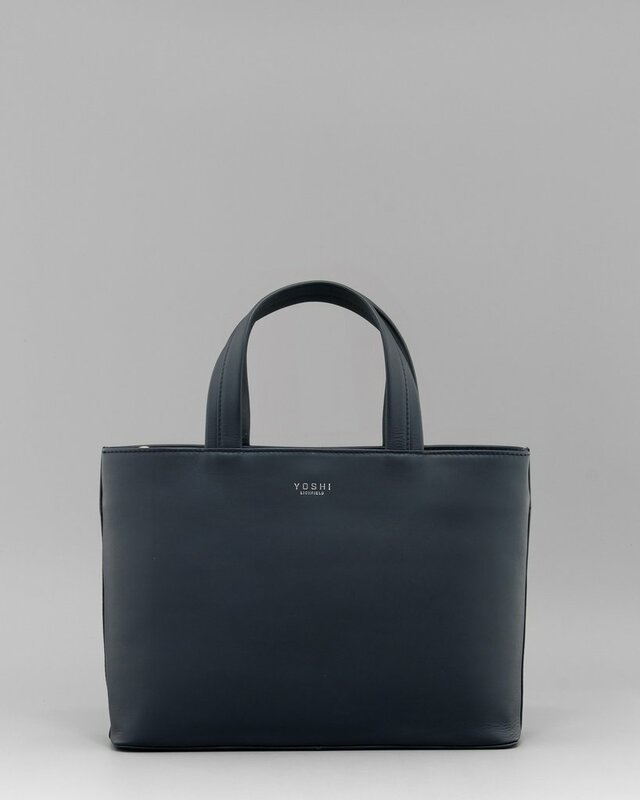 The Hampton Navy grab bag is lovely as are all Yoshi bags. Love the Mariel black leather but it's a close one as they're all gorgeous! Love the bright orange clutch...and the shots of the rose garden for someone far from home! So hard to choose but I do love the cross body bag! i might have to copy you and get that wallet, it looks fab! Thanks so much for sharing this brand! Just found 2 perfect cross body bags on their website and at such a great price. Very happy! Gorgeous bags, fab colours and styles! Lovely bags, I'd pick the Marty Navy Stripe Leather Cross Body Bag please! 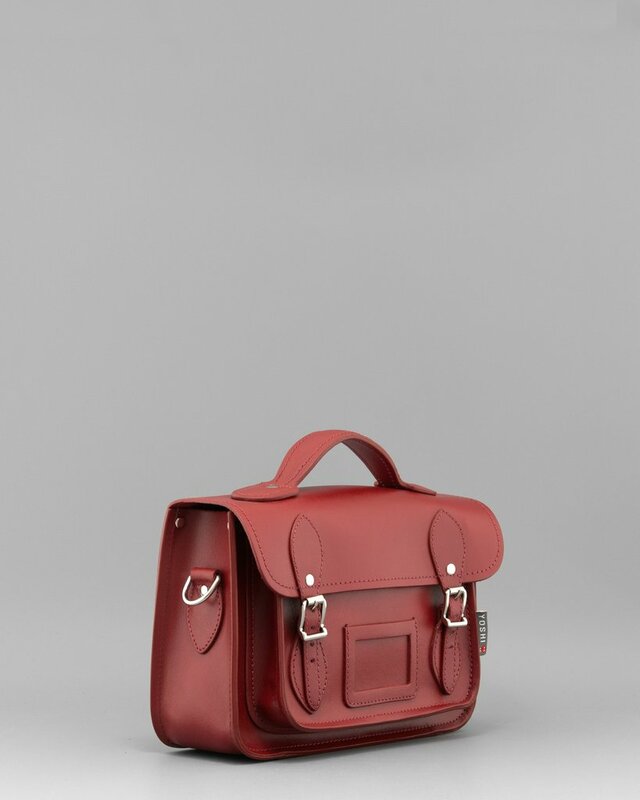 I would choose the Dewhurst 10.5" Red Leather Satchel - It;s lovely and perfect for Autumn! Ooh, what a fab competition. I'm going to browse the site and cross my fingers tightly!!!! So many lovely bags! I've got the Lowry clutch in burgundy/wine ...love it as much as you do. 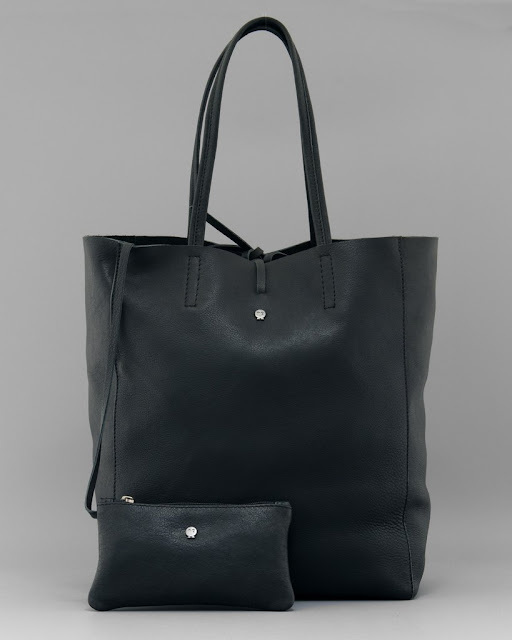 Gorgeous soft leather and so versatile. I'd love the Happy Travels cross body ..It's so different and perfect to travel with!! I would choose the Marty Stripe Navy bag, I'm a sucker for stripes! I've bought from them before, and for gifts, such lovely quality! Love the Mariel in all colours, and the clutch bags.....! Stunning bags someone's going to be a very lucky girl! Think it would be a Lowry clutch for me! 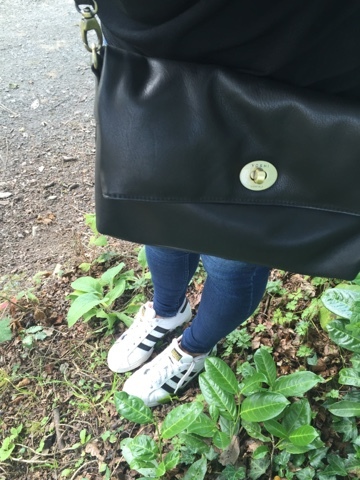 Love the navy Hampton bag, they are all lovely though. I absolutely LOVE the Lowry Clutch. But also in search of the perfect "pop of colour" bag! Loving the Lowry clutch although hard decision as they are all fab! I need any one of the ones you've highlighted here! 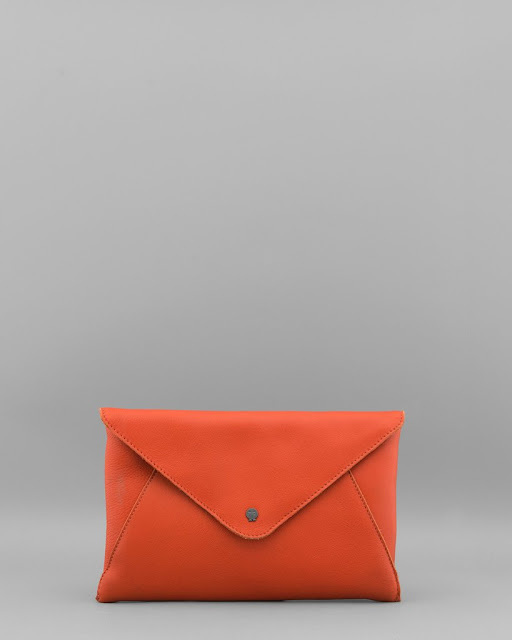 Loving that Hepworth clutch - what a pop of colour!! I love them all but probably the one you're wearing - the Lowry Clutch would be most useful with two little lads to chase around! 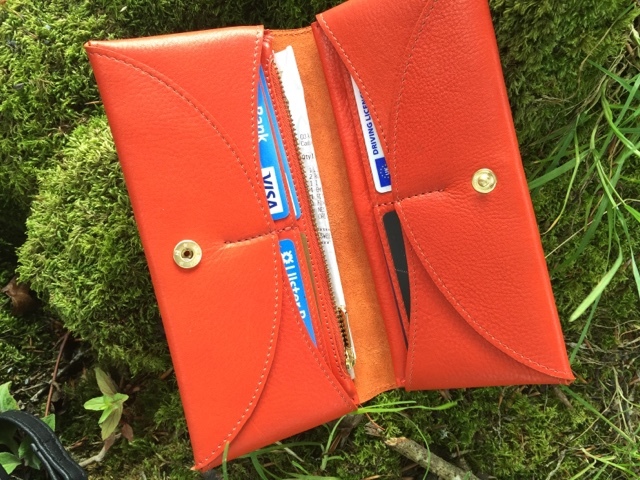 The bright, leather wallet is gorgeous! Can't decide between the shopper and the Grab bag! I love their "book" bag! The Lowry clutch bag looks very versatile. 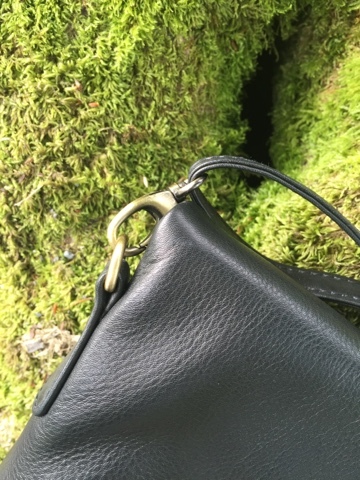 Farringdon mushroom leather cross body bag please...looks fab. I would love, love, love the Cartwright Tangerine Orange Leather Tote Bag! It is gorgeous. Also, I love, love, love your blog!